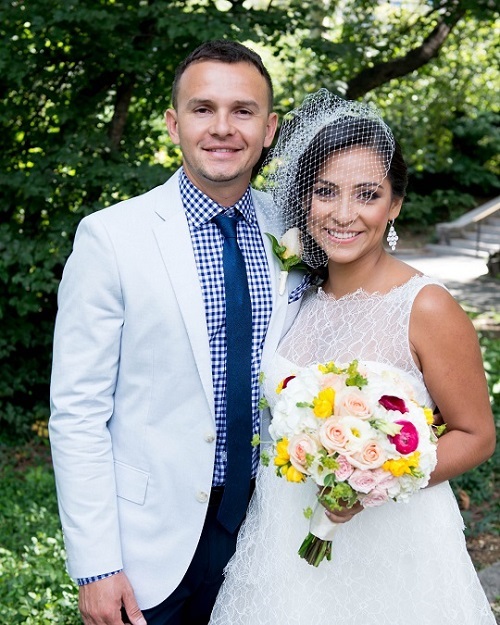 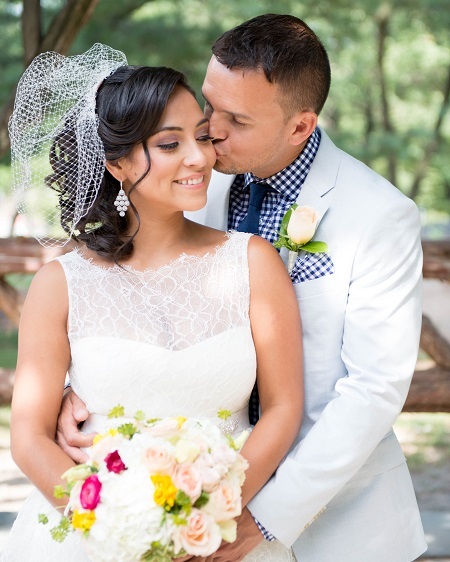 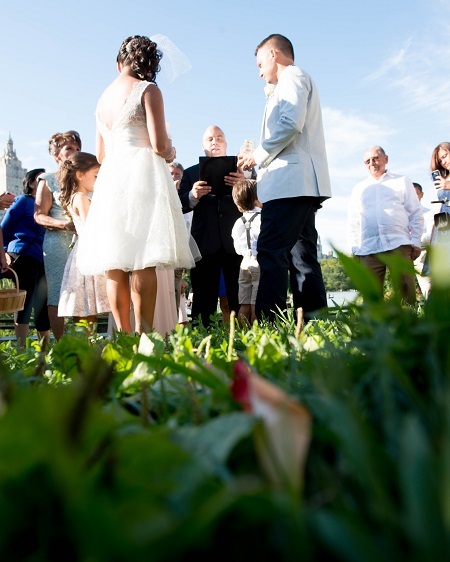 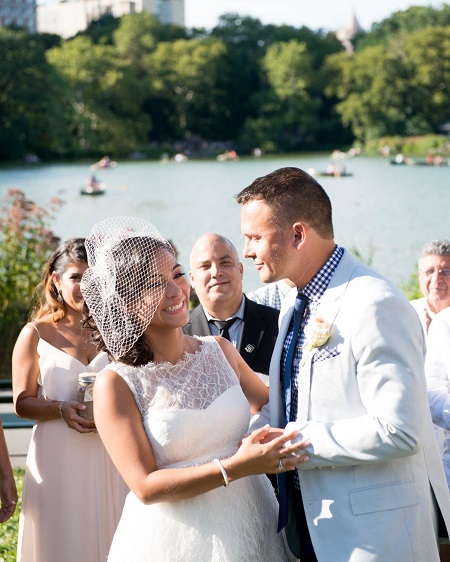 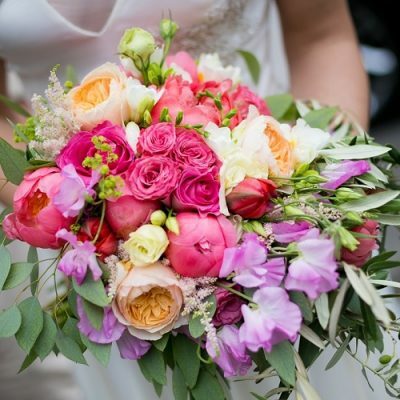 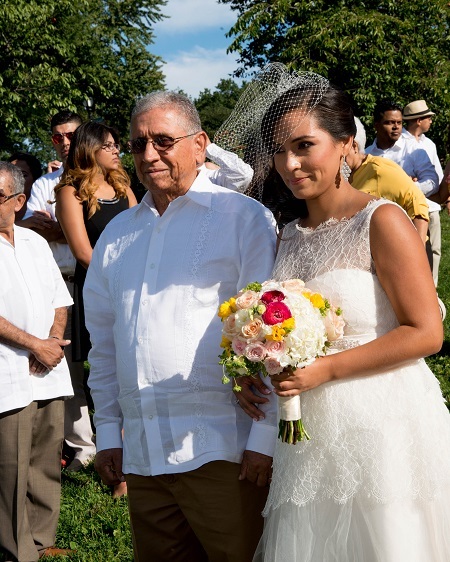 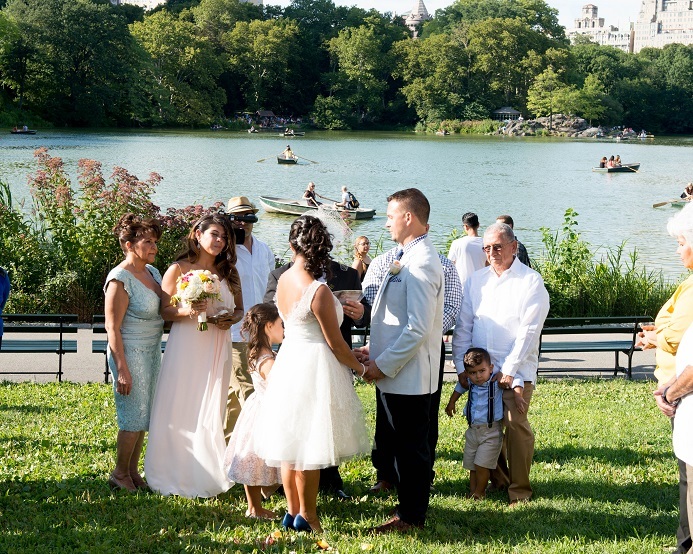 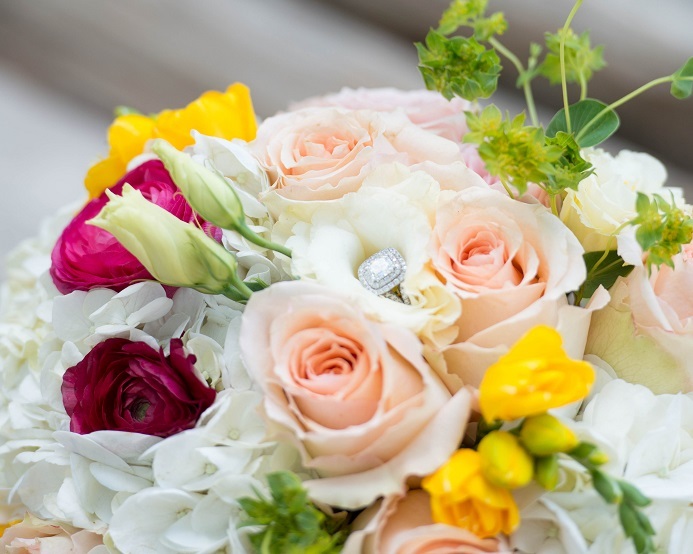 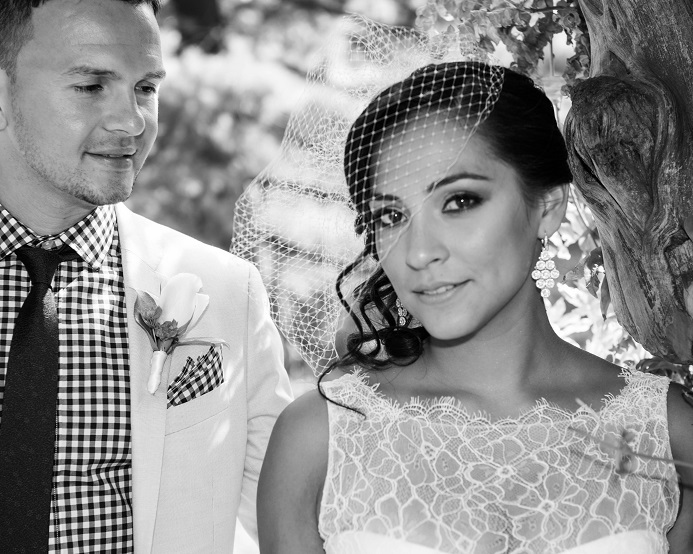 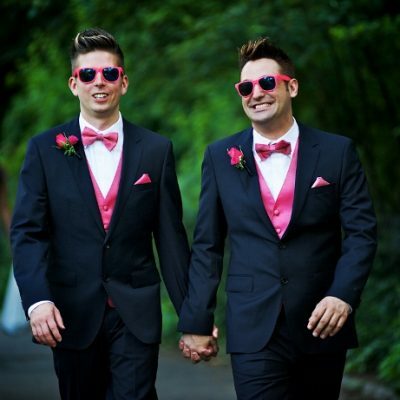 Local New York City couple Vanessa and Juan were married on a gorgeous summer day in Central Park. 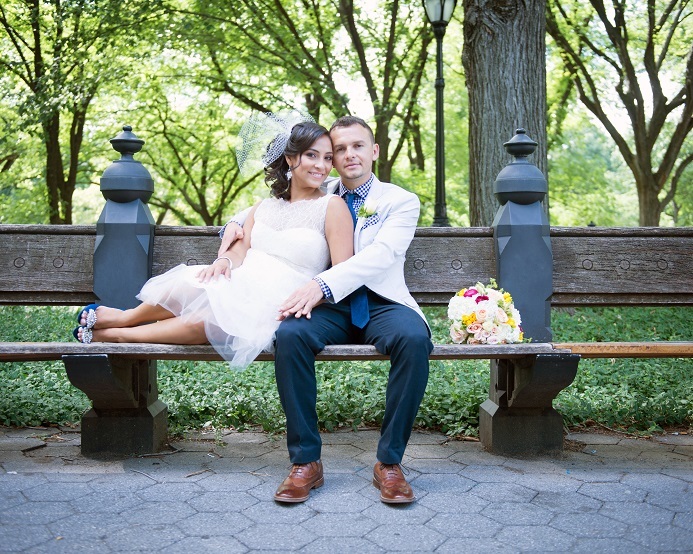 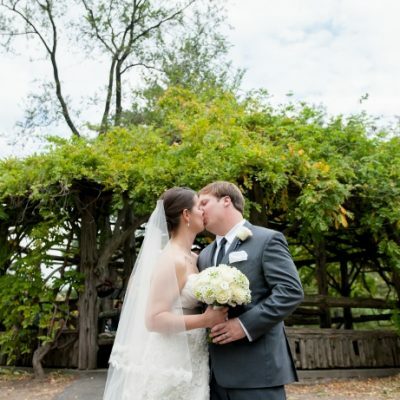 The couple posed for portraits around the park before joining friends and family at Cherry Hill for their ceremony. 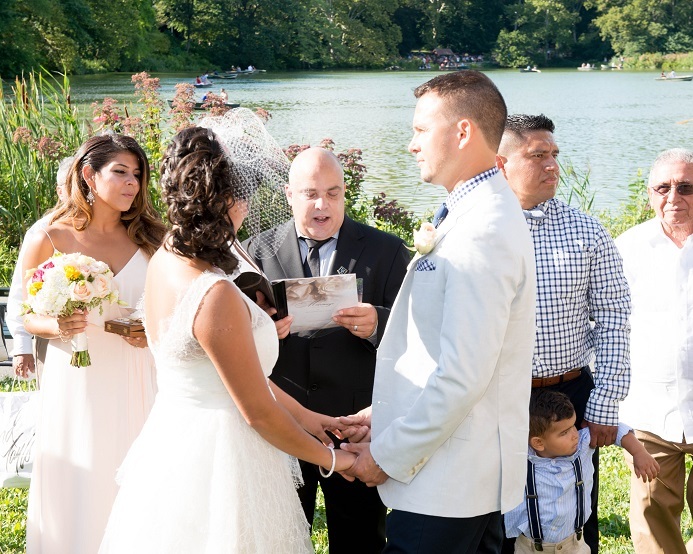 The Lake provided a stunning backdrop as the bride and groom exchanged vows in Spanish and participated in a unity sand ceremony. 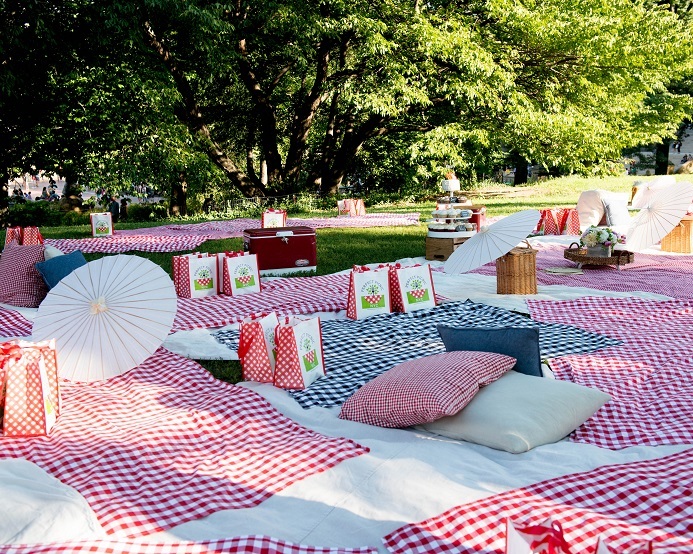 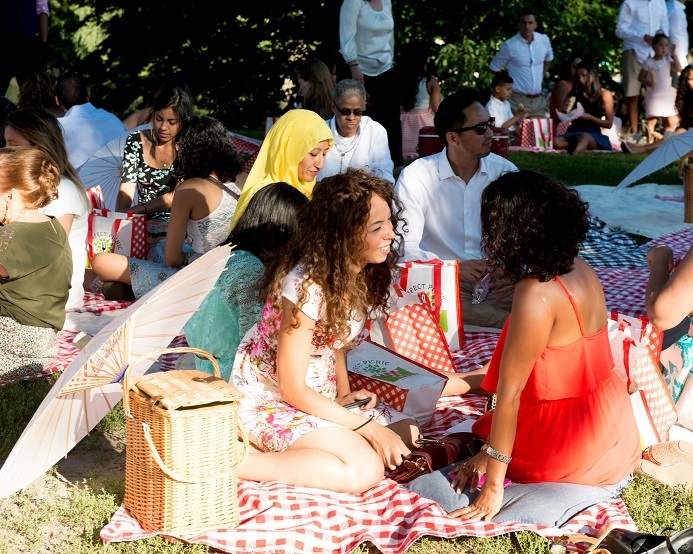 The group rounded out their day in the park with a beautiful gourmet picnic complete with a cupcake tower. 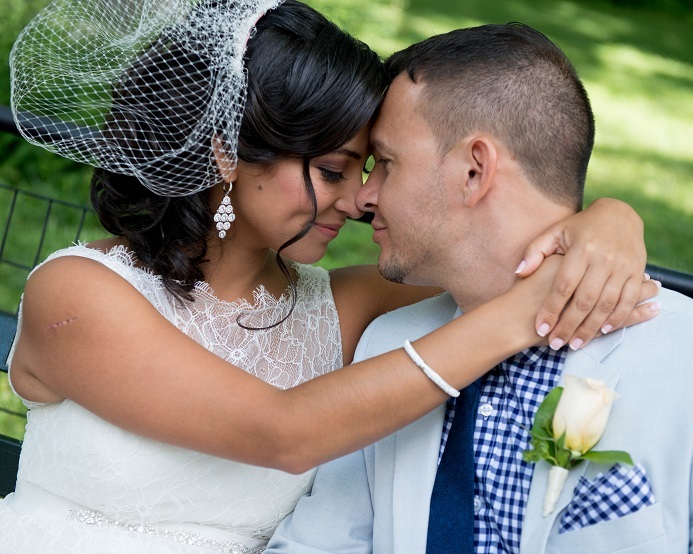 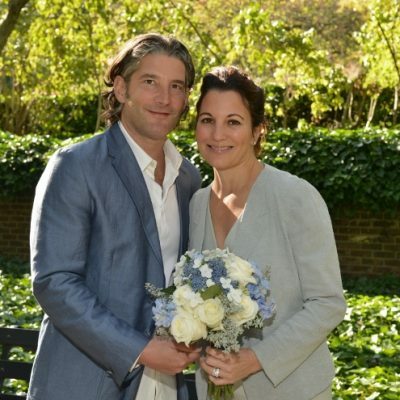 Congratulations, Vanessa and Juan! 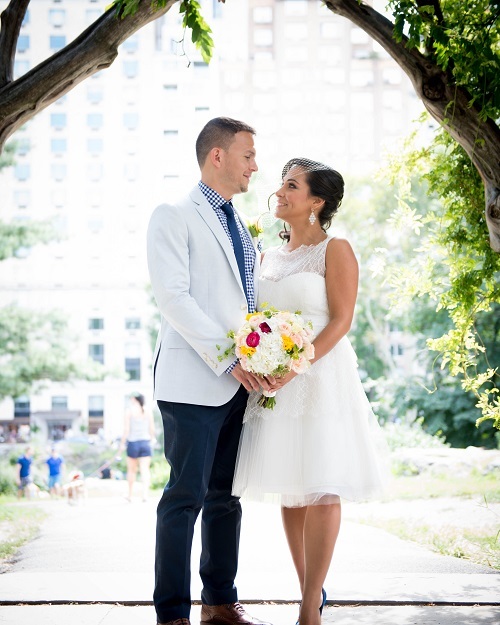 A special thanks to the team!